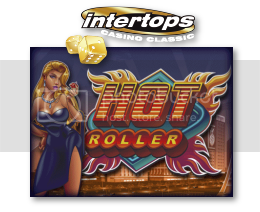 Hot Roller Video Slot Contest With Intertops Classic Casino! of your own home or on the move – for free! Streak Gaming banner will receive $15 Free No Deposit Bonus! Claim your bonus today before this offer expires! $15 Free No Deposit For New Players At Lincoln Casino(WGS) Exclusive Offer! $15 Free No Deposit For New Players At Liberty Slots Casino(WGS) Exclusive Offer! and Streak Gaming has an Exclusive $10 Free offer! Click here to claim yours today! now is the time. It will be running until Sept. 30th! 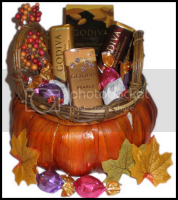 To celebrate fall we are giving away this beautiful fall gift basket! Thanks for sharing this fantastic gaming news! !